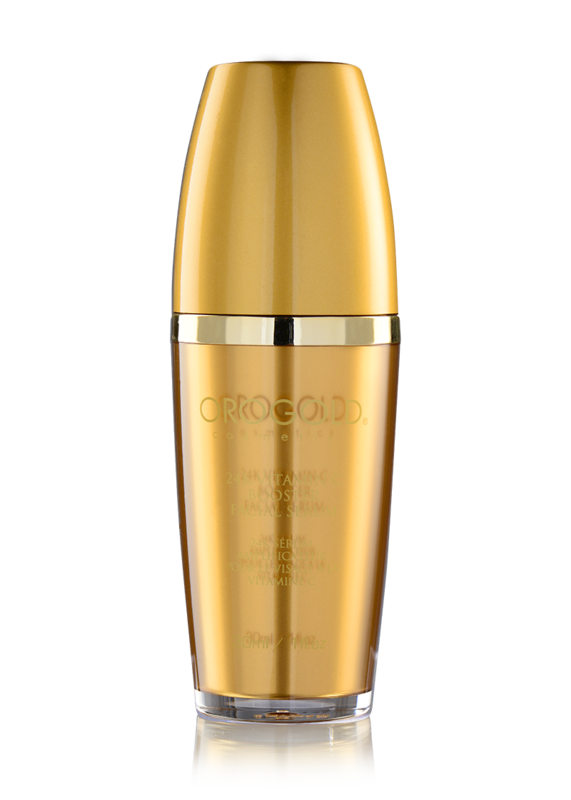 Golden Body Butter – 70 g. / 2.5 oz. 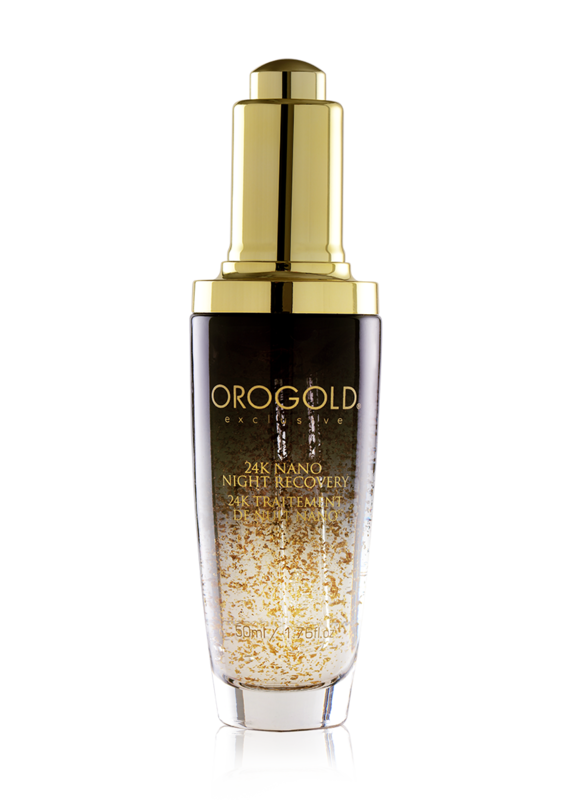 24K Deep Renewal Night Cream – 15 g. / 0.53 oz. Purifying Facial Toner – 30 ml. / 1 fl. oz. This love-at-first-sight box of goodies includes the very best of skin care for your face as well as your body. 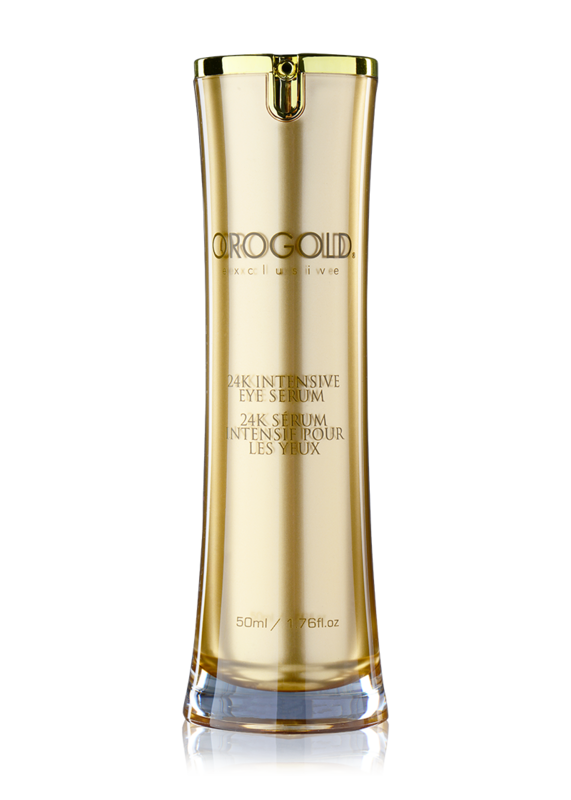 Packed with skin-pampering ingredients our products leave your skin feeling touchably soft with a beautiful glow. 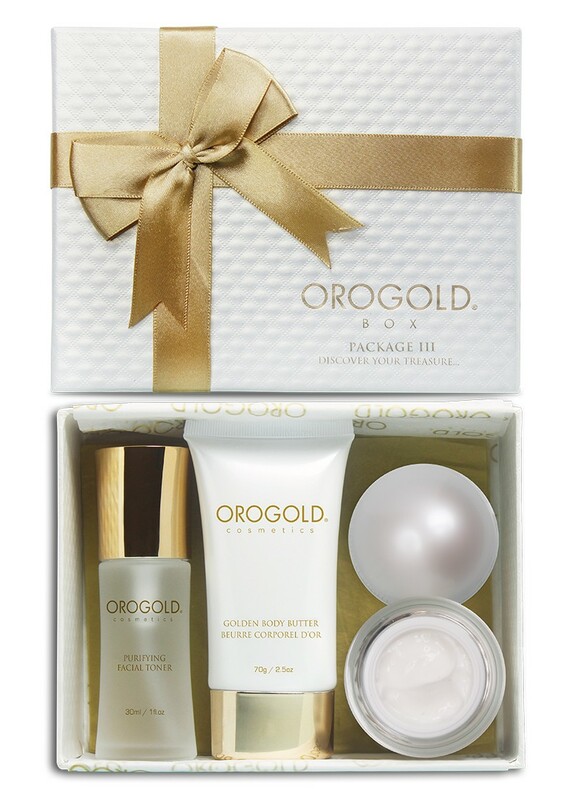 Try three diverse products in this box: 24K Deep Renewal Night Cream, Golden Body Butter and Purifying Facial Toner. 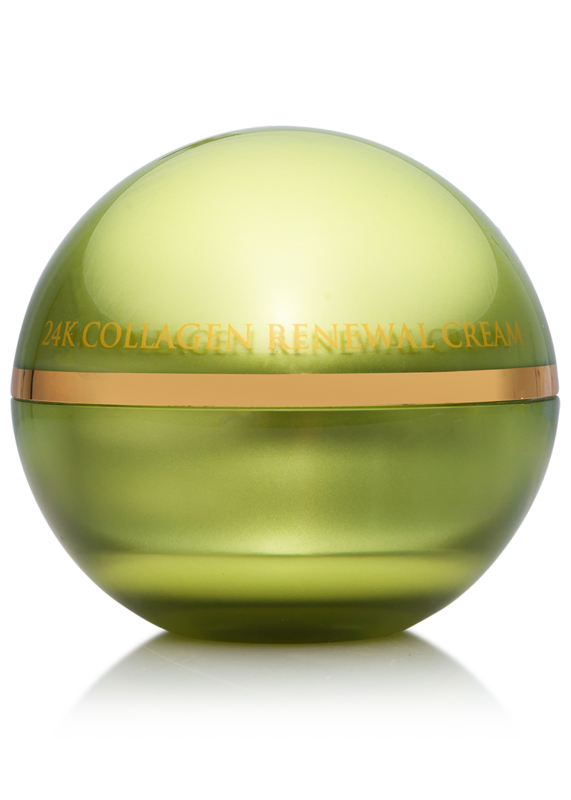 Each offers beautifying benefits for your skin in different ways. The toner is perfect to balance skin after cleansing, the body butter offers a plentiful dose of hydration to your limbs and the night cream is the perfect moisturizer to use when you want to wake up to gorgeous skin! Apply Body Butter generously to clean, dry skin until completely absorbed.Pay particular attention to rough, dry areas such as elbows and knees. Apply to freshly cleansed skin every night before going to sleep. 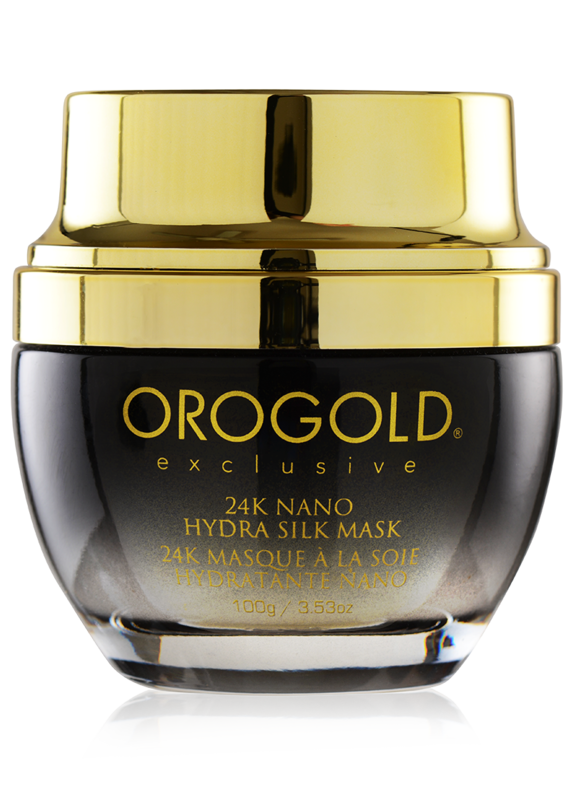 Use in conjunction with 24K Deep Day Moisturizer Cream or Vitamin C Booster Facial Serum. Soak a cotton ball to remove impurities and hydrate the face and neck areas, return the action as needed. Formulated for everyday use. 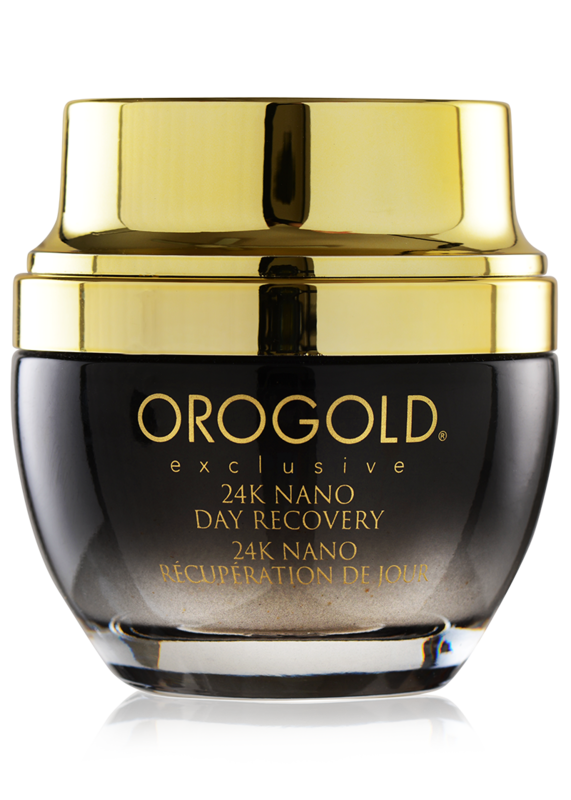 For best results follow with 24K Deep Day Moisturizer. Aqua, Petroleum Hydrocarbon, Glycerin, Cetearyl Alcohol, Dimethicone, Butyrospermum Parkii, Ceteareth-25, Ceteareth-6, Cetearyl Alcohol, Glyceryl Stearate, Stearic Acid, Polyacrylamide, C13-14 Isoparaffin, Laureth-7, Fragrance, Carbomer, Triethanolamine, Disodium Edta, Bht, Methylisothiazolinone, Iodopropynyl Butylcarbamate. Aqua, Glycerin, Propylene Glycol, Helianthus Annuus Seed Oil, Mineral Oil, Caprylic/Capric Acid Triglyceride, Cetearyl Alcohol, Cetearyl Glucoside, Butyrospermum Parkii Oil, Glyceryl Stearate, Peg-100 Stearate, Petrolatum, Dimethicone, Cetearyl Alcohol, Tocopheryl Acetate, Allantoin, Carbomer, Triethanolamine, Polyacrylamide, C13-14 Isoparrafin, Laureth-7, Fragrance, Gold, Disodium Edta, Bht, Methylisothiazolinone, Iodopropynyl Butylcarbamate. Water, Witch Hazel, Chamomile, Lactic Acid, Sodium Borate, Fd&C Blue No.1, Fragrance.